Walls of sound announce with confidence and power the glorious character of the Almighty as this festive anthem unfolds. An original tune rich with vitality and punctuated with exciting mixed meter moments forms the main theme. The anthem is crowned with a moment incorporating congregation as all join in singing the traditional hymn with a soaring descant. Awesome! 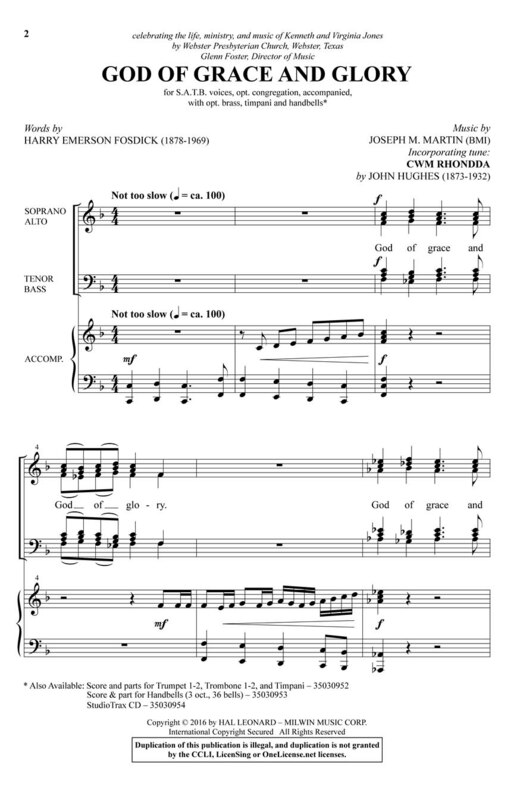 Score and Parts (tpt 1-2; tbn 1-2; timp) available as a digital download. 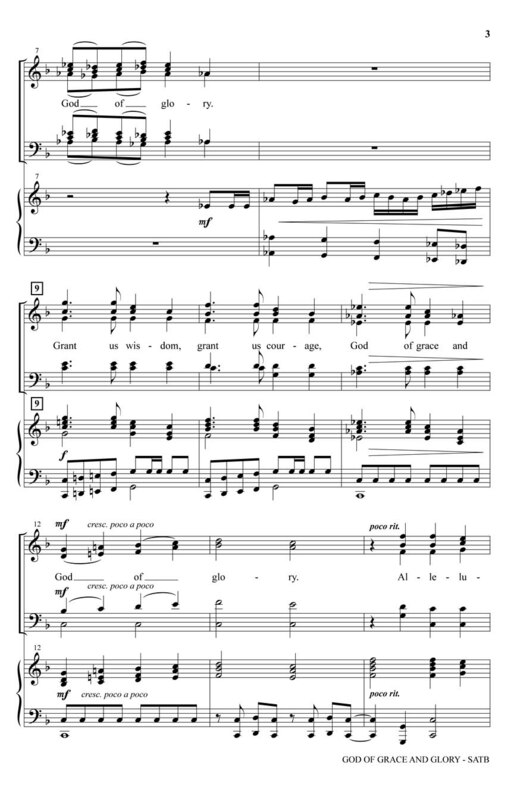 Part for Handbells (3 oct.) also available as a digital download.